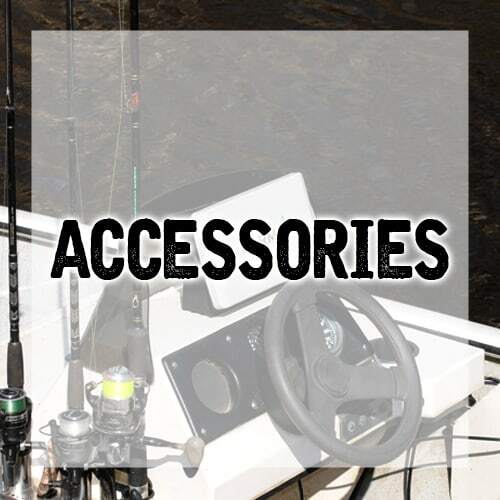 Our Custom Marine Bundles are an Outdoor Fishing Supply Exclusive. 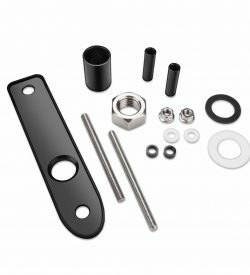 Each bundle is created with our customers needs and wants in mind. 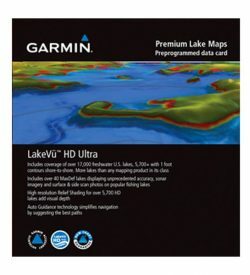 Since we use these products as well it is easy to know what is in demand as a consumer ourselves. 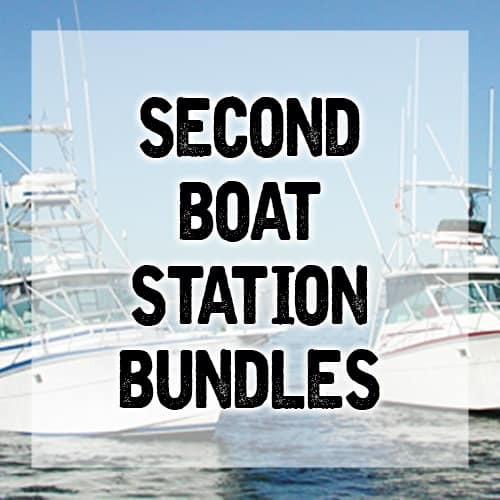 The Second Boat Station Bundles are for that additional vessel you may have, or even for another station you may need on your larger boats. 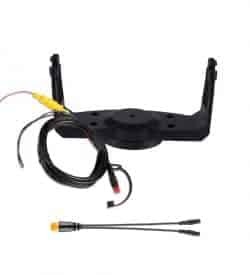 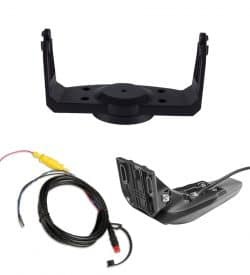 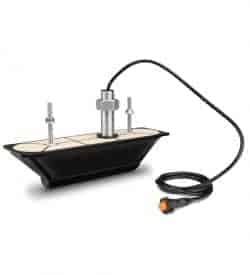 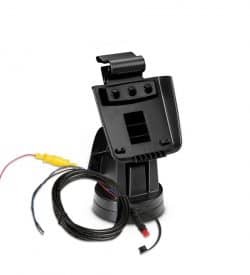 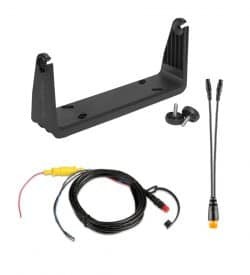 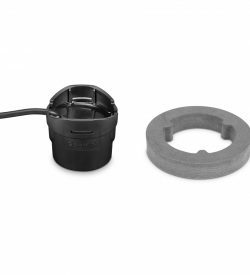 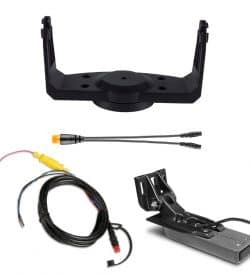 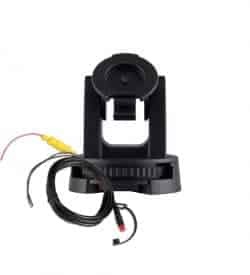 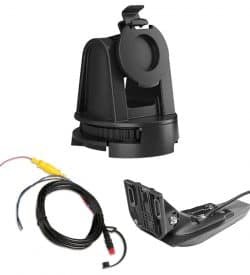 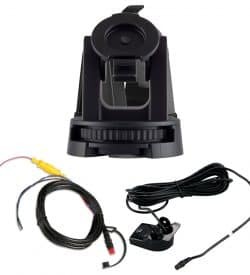 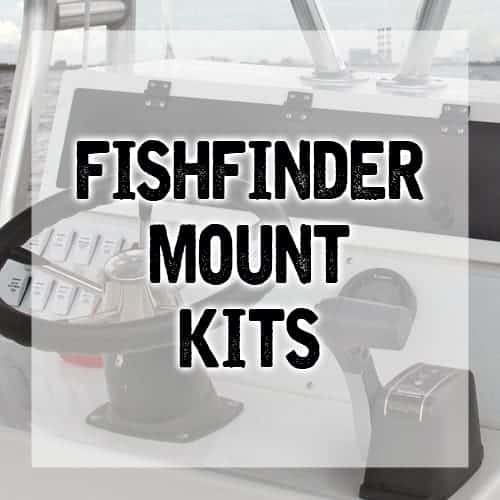 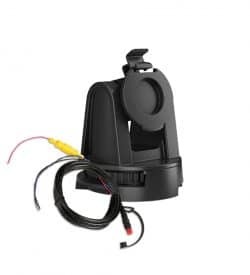 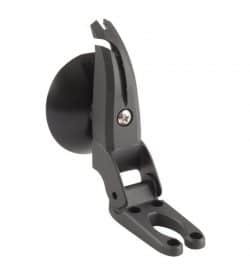 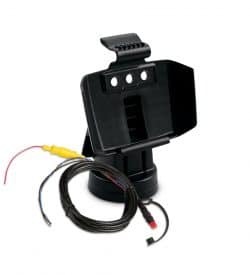 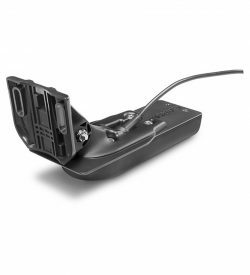 If you want that second mounting station but don’t need that transducer, or your STRIKER or echoMAP Series mount has gotten worn from weather or just good ol’ fashion everyday use, the Fishfinder Mount Kit is what you are looking for. 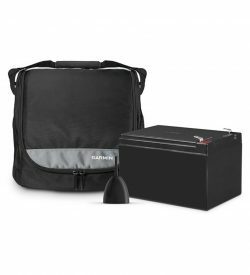 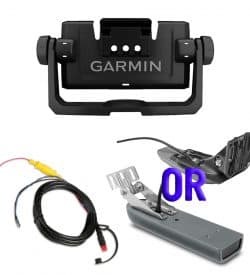 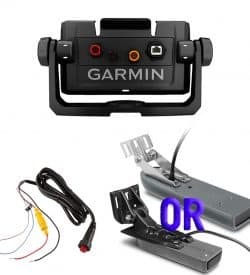 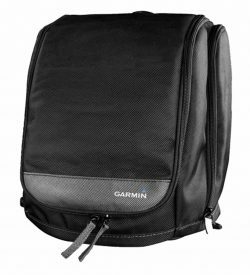 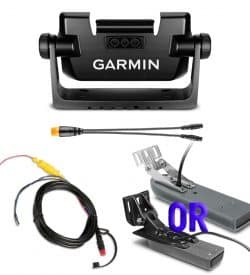 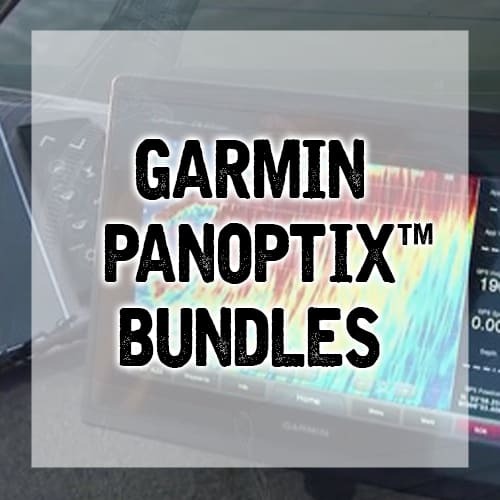 Our Portable Marine Bundles and Garmin Panoptix Bundles are our creation after realizing that there simply weren’t enough options. 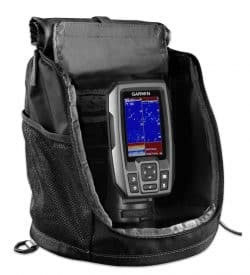 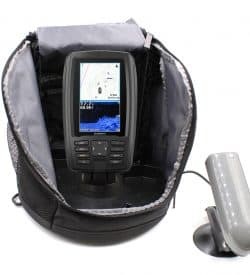 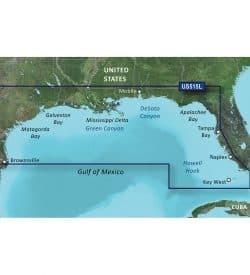 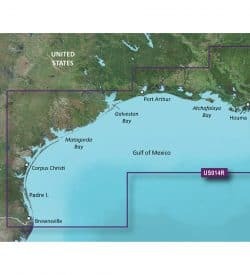 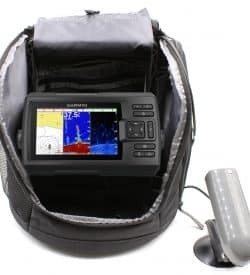 We have put together all the items you need to have a unit you can take and transfer anywhere or to advance your fish finding and chart plotting with Garmin’s Panoptix sonar. All of our custom kits and bundles are packaged together and priced at a discount to make it easy for our customers to get back to fishing with out the hassle of buy one product here and one product there. 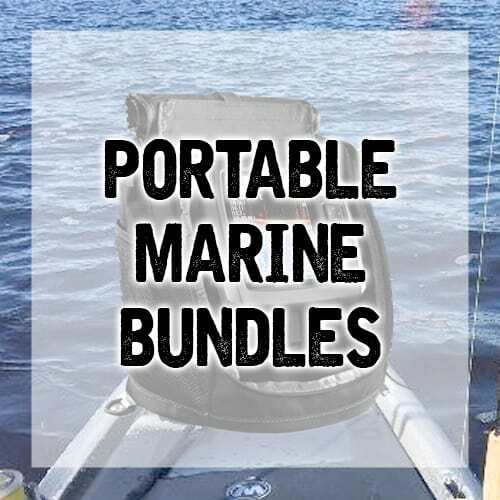 Check out our Exclusive Custom Marine Bundles below. 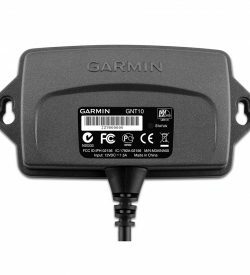 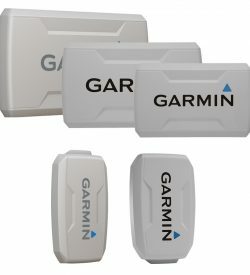 Get the most out of your Garmin echoMAP by creating a second station on another vessel to a move from boat to boat with ease. These Outdoor Fishing Supply exclusive Bundles have everything you need for your chartplotter to move between your boats in the release and click into a mount. 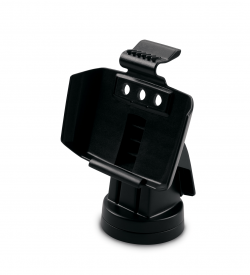 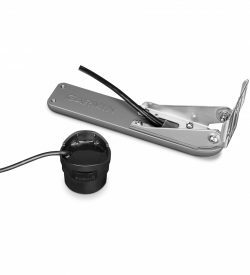 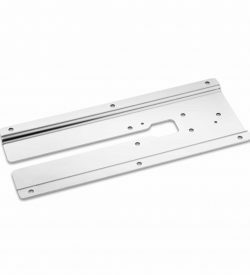 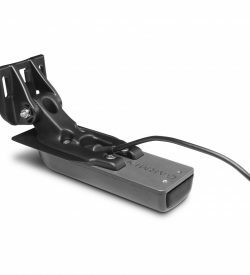 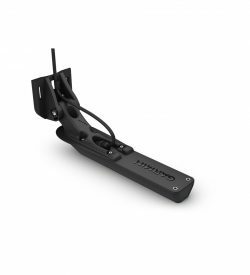 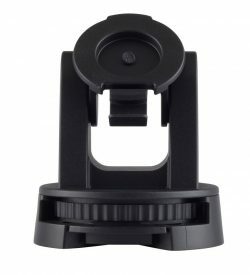 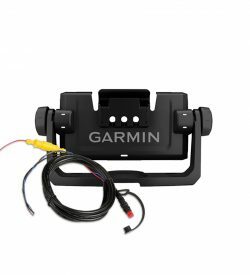 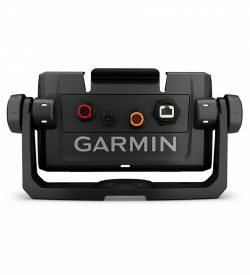 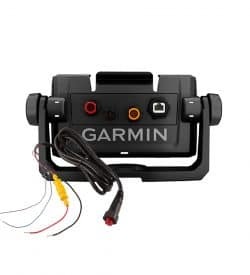 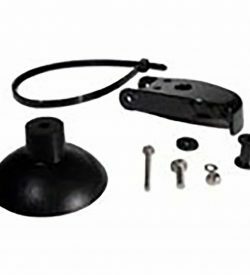 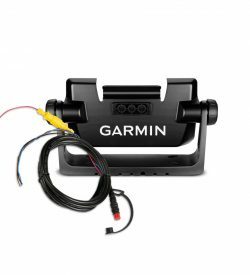 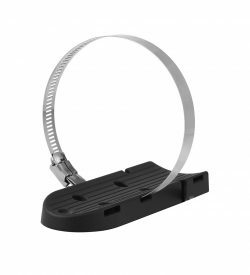 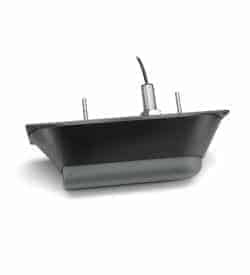 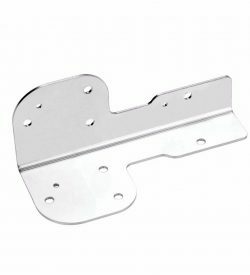 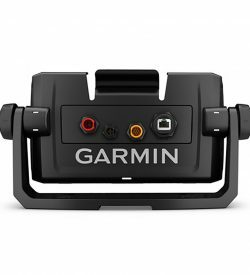 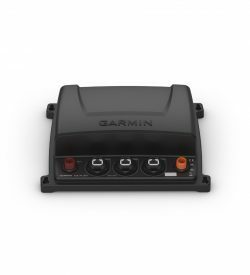 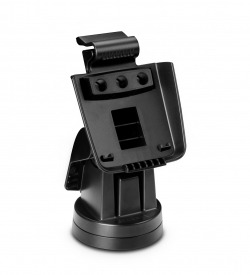 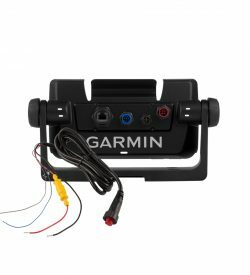 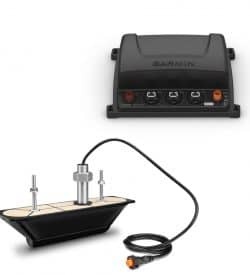 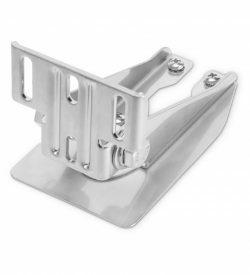 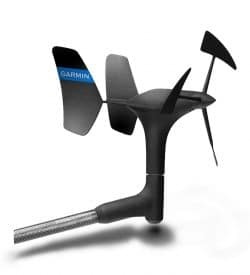 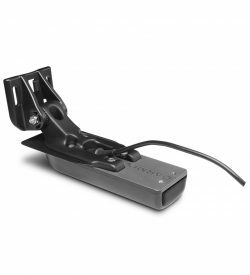 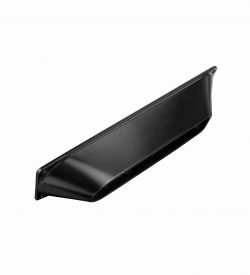 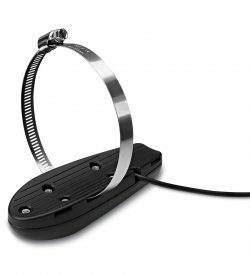 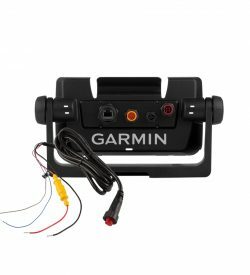 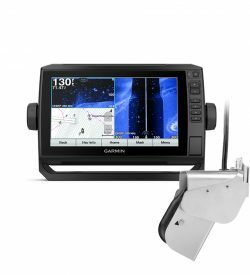 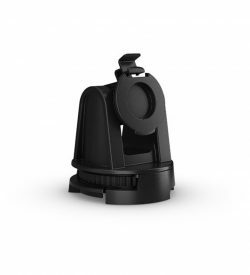 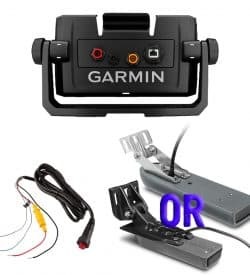 Get the most out of your Garmin echoMAP by creating a second mounting station on your vessel or to replace a old or broken mount. 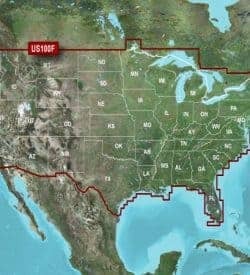 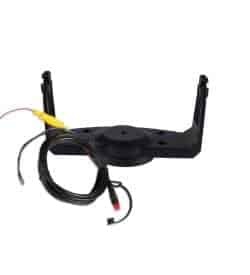 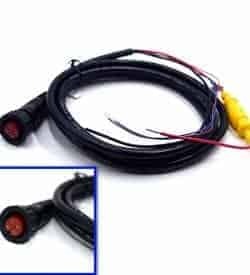 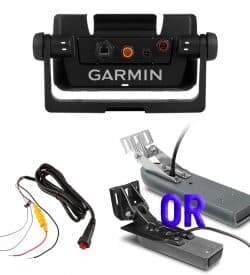 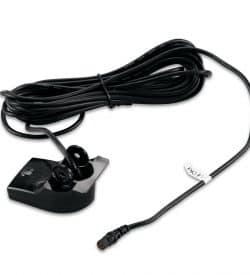 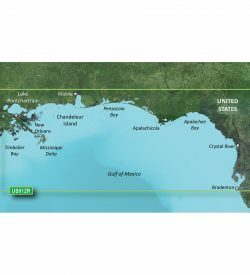 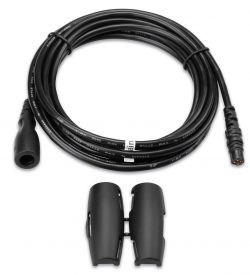 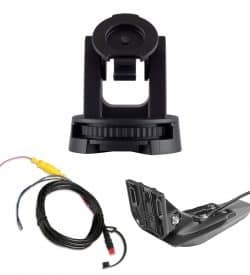 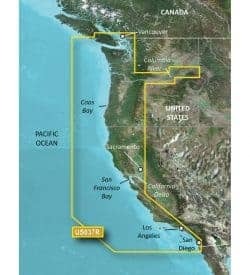 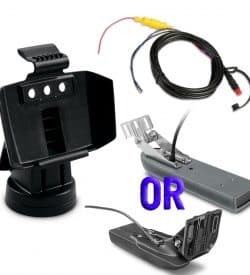 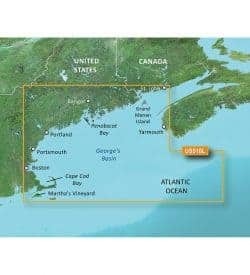 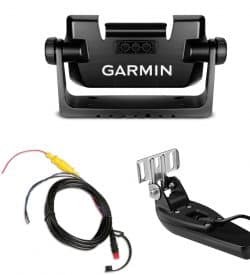 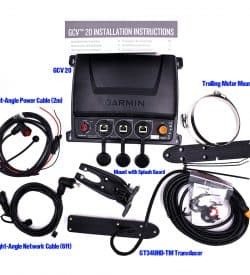 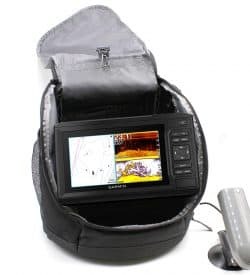 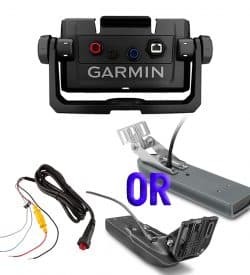 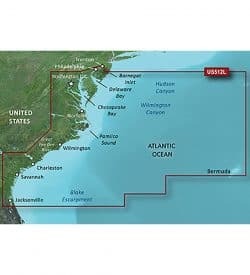 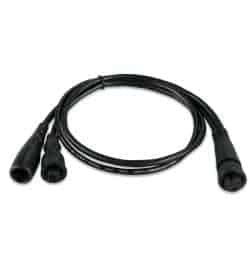 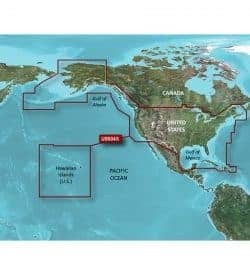 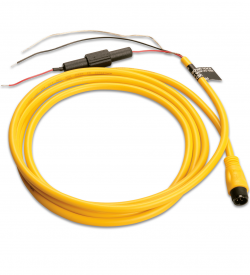 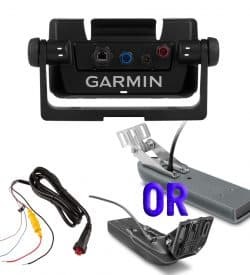 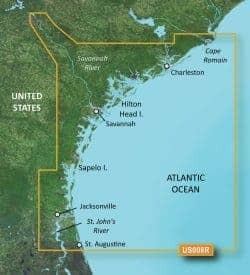 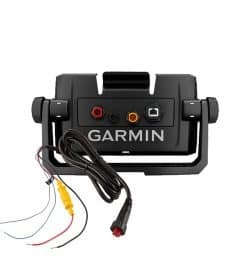 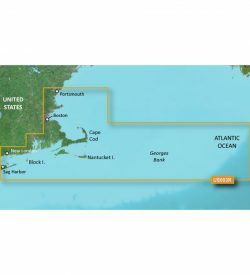 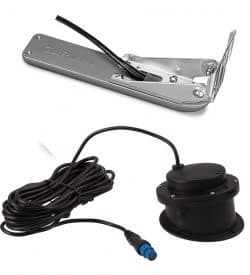 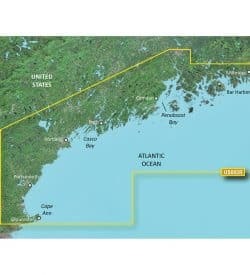 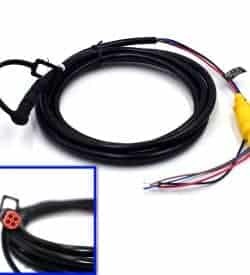 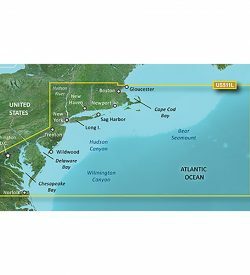 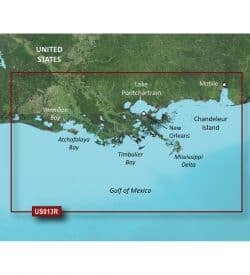 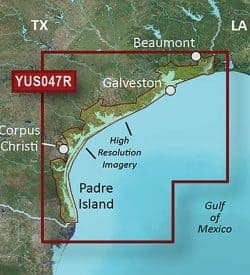 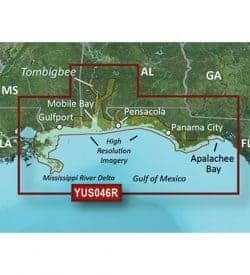 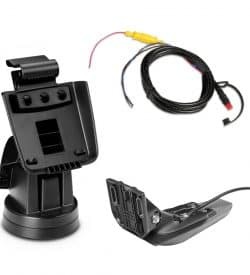 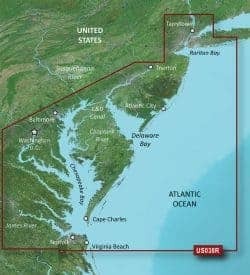 These Outdoor Fishing Supply exclusive kits come with a compatible mount and power/data cord for your chartplotter to move around your boat creating multiple fishing spots or freshen up and fix up your mount for your next fishing trip. 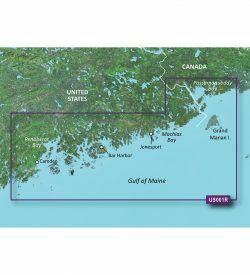 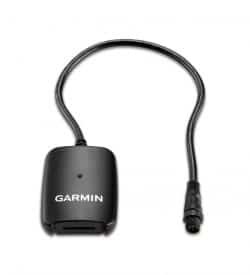 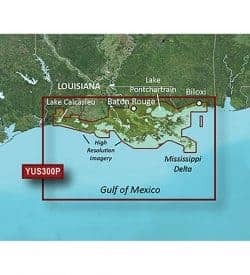 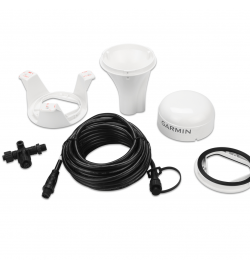 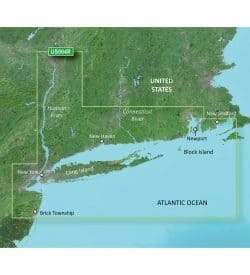 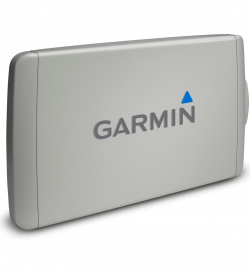 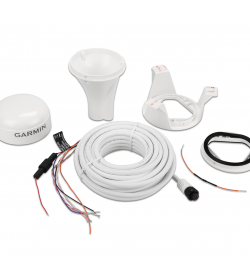 Get the most out of your Garmin echoMAP by having a Portable bundle to move from boat to boat with ease. 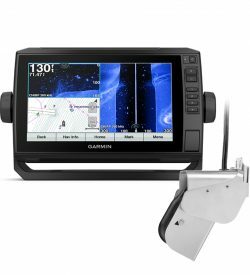 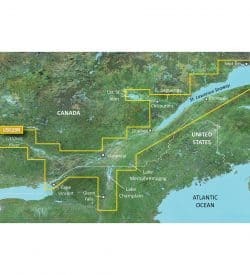 We have put together bundles that have everything you need for your chartplotter to go anywhere you want it to. 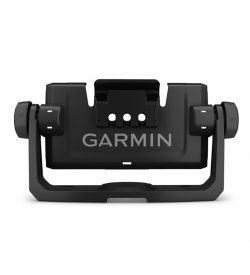 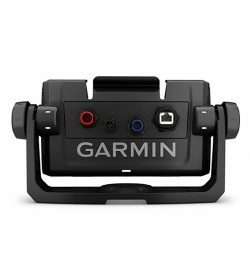 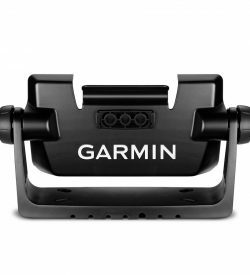 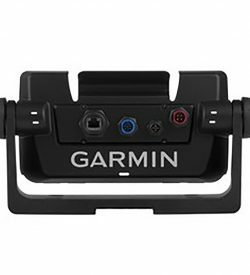 Garmin Panoptix is unlike anything ever released before. 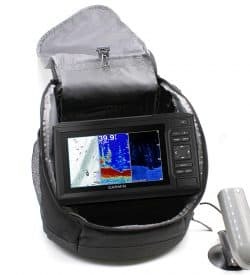 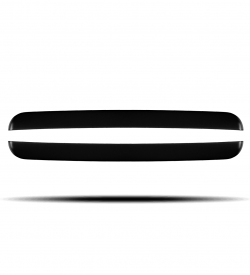 It gives you the ability to see all around your boat in real time and in three different dimensions. 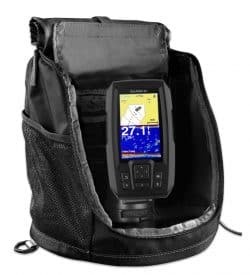 Outdoor Fishing Supply have put together a series of bundles that have everything you need for your chartplotter and Panoptix to work properly and come all together in a convenient bundle! 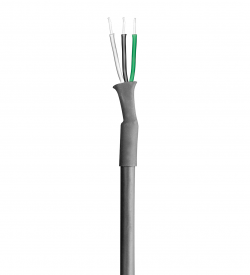 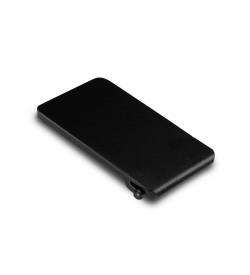 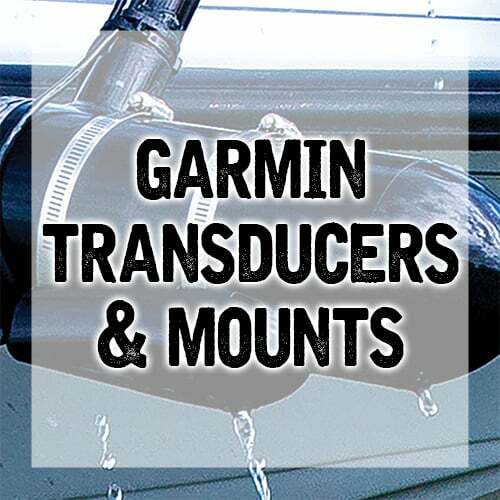 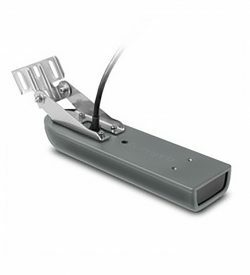 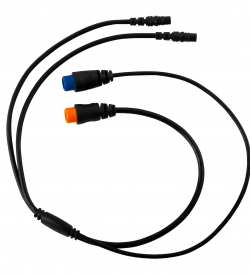 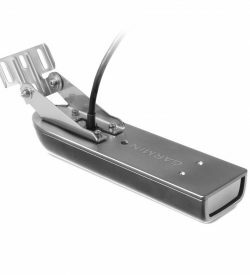 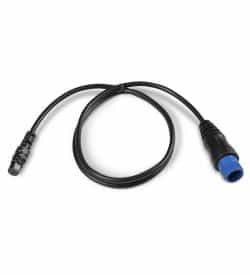 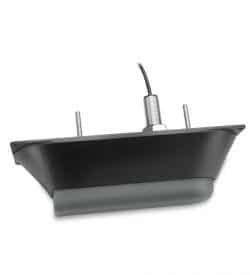 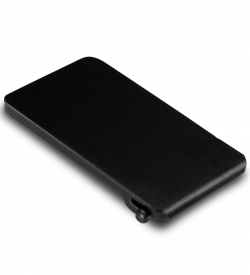 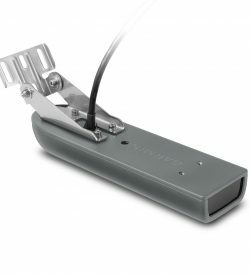 Available Transducers and Transducer Mounts. 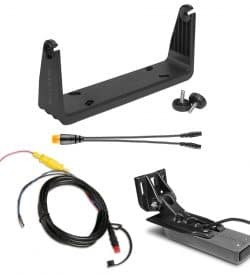 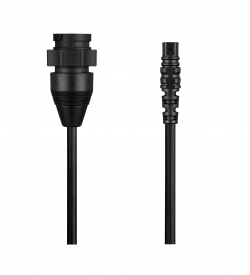 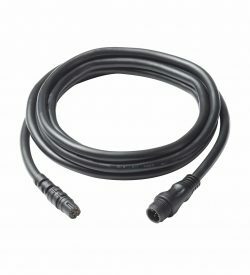 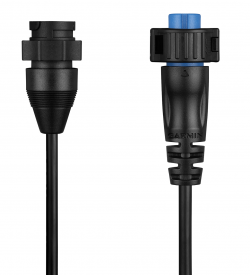 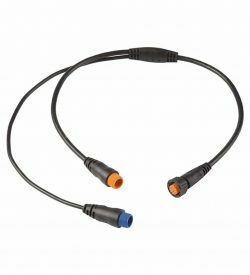 All the compatible accessories for the echoMAP units are below. 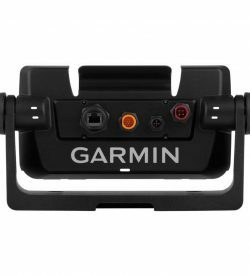 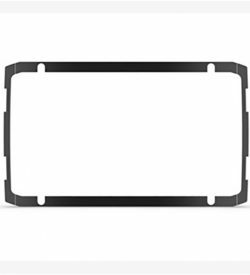 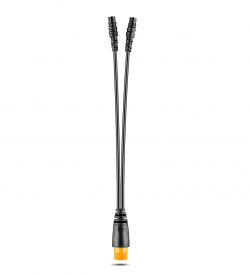 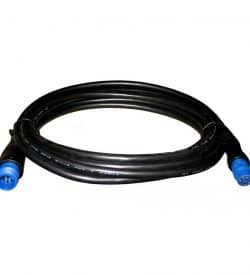 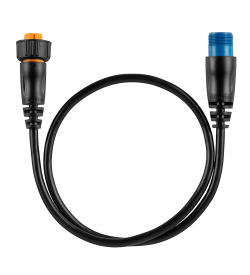 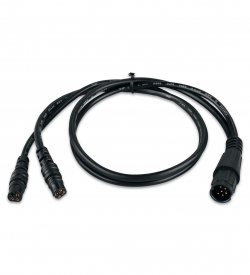 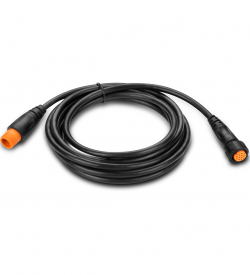 We have everything you need from cables to mounts to maps. 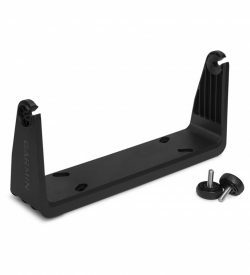 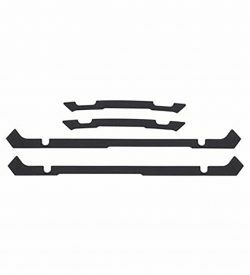 All the compatible accessories for the STRIKER units are below. 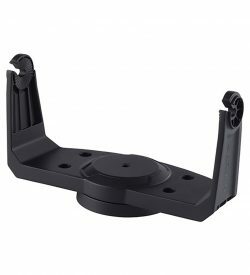 We have everything you need from cables to mounts to maps.